May 15, 2010 – Formerly known as Advanced WindowsCare, the professional edition of IObit's Advanced SystemCare is currently free to download. The press release sent by the company informs that the giveaway period should start May 17 and last for 72 hours, until May 19. However, it seems like the gates for the free download of the application have already been opened as, at present time, you can grab an account name and a license code for free, to register the trial version of the program. Assuming that the giveaway period in the press release will be respected (which is most likely), IObit actually resizes the giveaway window to at least 360 hours which translate into a total of 5 days instead of the announced 3. The offer is not only part of a marketing strategy designed to increase the number of active users of Advanced SystemCare PRO, but also a marker of the fifth birthday for IObit. Giving a $29.95 piece of software for free represents the company's way of saying "Thank you!" to Internet users for spreading the word and recommending IObit, thus contributing to their popularity and success, says President of IObit, Hugo Dong. 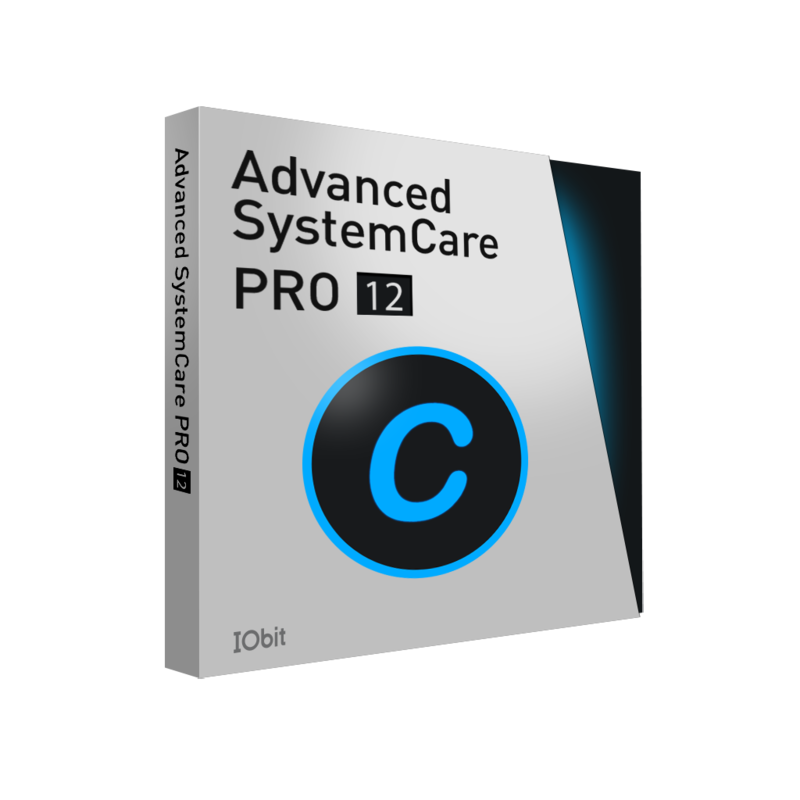 Advanced SystemCare PRO has been built as an all-in-one PC care solution ready to tackle issues such as performance slowdowns and it fights spyware and adware off the system. The suite encompasses a wide variety of programs in order to maintain the system to its best: registry cleaner, privacy sweeper, junk files cleaner, file and registry defragger, uninstaller, startup manager, context menu manager or shortcut fixer. Beside incorporating maintenance instruments and Windows optimization for various user profiles, the application also makes available driver backup solution. Even if you just want to test the application, you can get the full, unlimited version free of charge and check it for a year before shelling out the money.